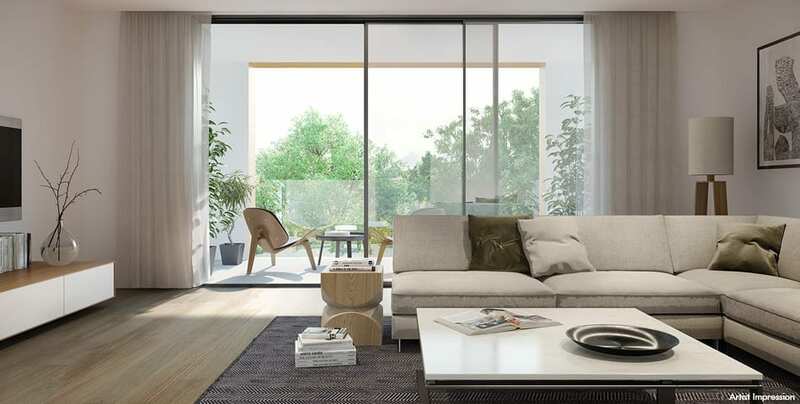 SECURE YOUR APARTMENT AT AN EXCLUSIVE PRICE – LIMITED TIME ONLY! 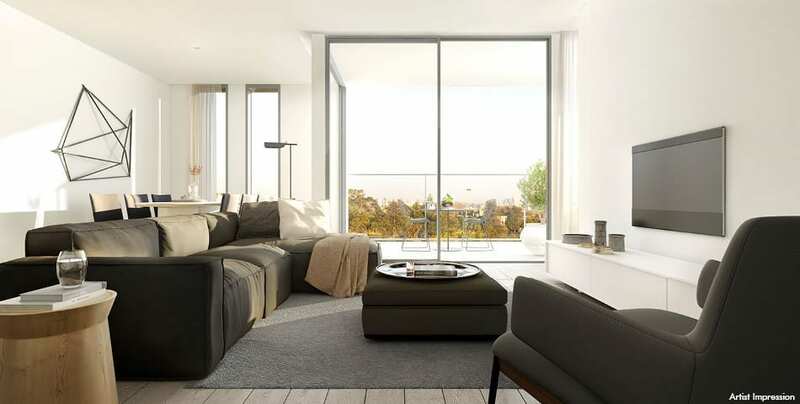 This is a unique opportunity to purchase a beautifully appointed apartment in one of Melbourne’s most exclusive suburbs, as part of the newly completed Toorak Park. 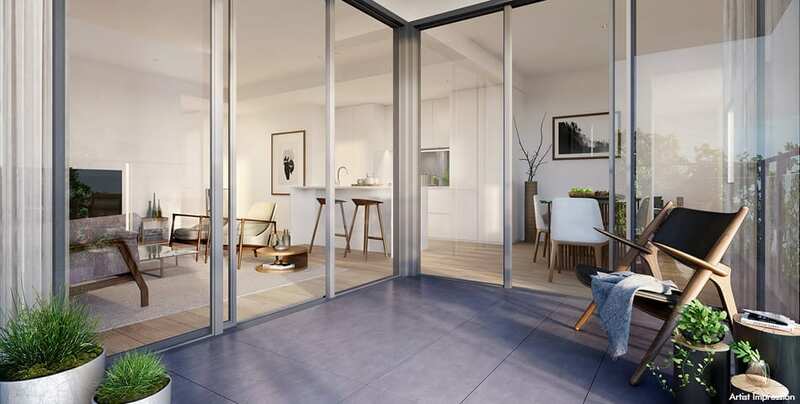 Take advantage of savings of up to 10%* including Stamp Duty on selected apartments at Toorak Park purchased between now and 30 June 2018*. 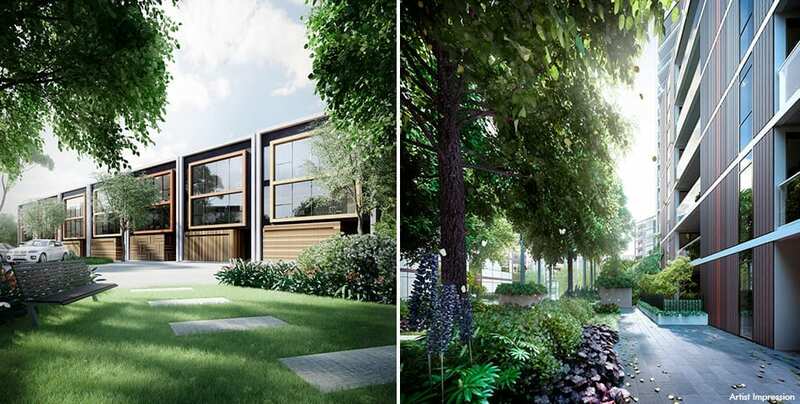 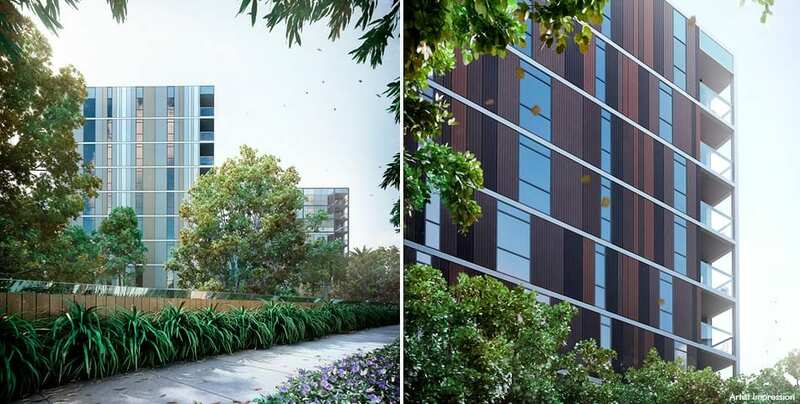 Choose from one, two or three bedroom generously proportioned residences and enjoy the luxury of space, style and function, as well as views across lush landscaped gardens or across to Melbourne’s CBD. 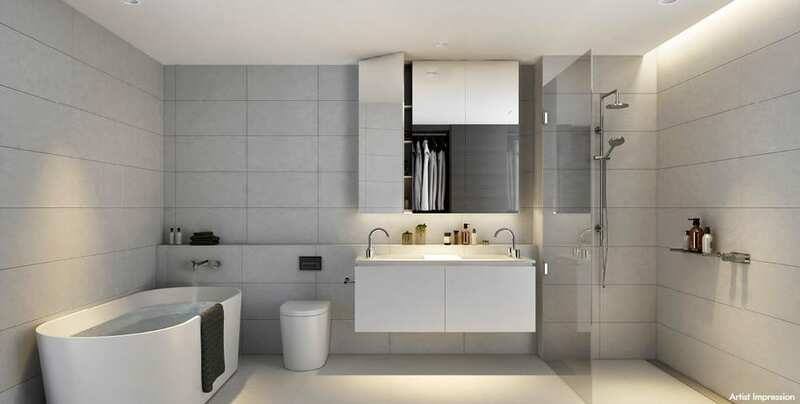 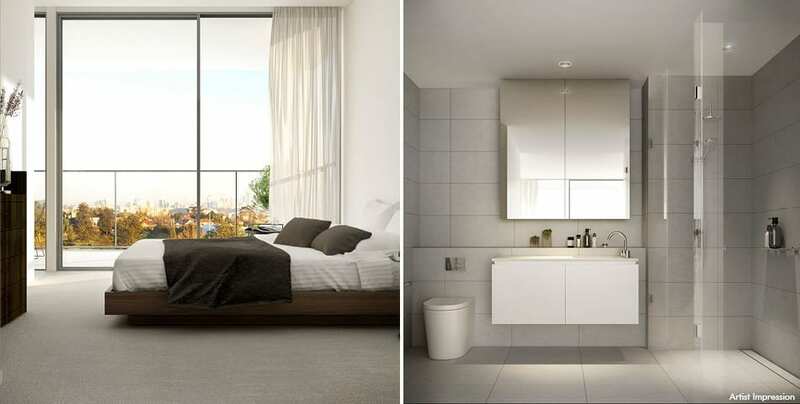 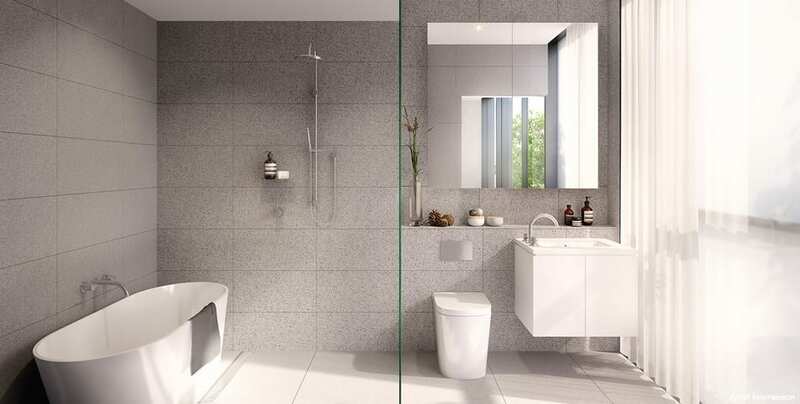 1 bedroom, 1 bathroom and 1 car bay from $582,500 to $760,000 (Internal sizes range from 49m² to 61m²). 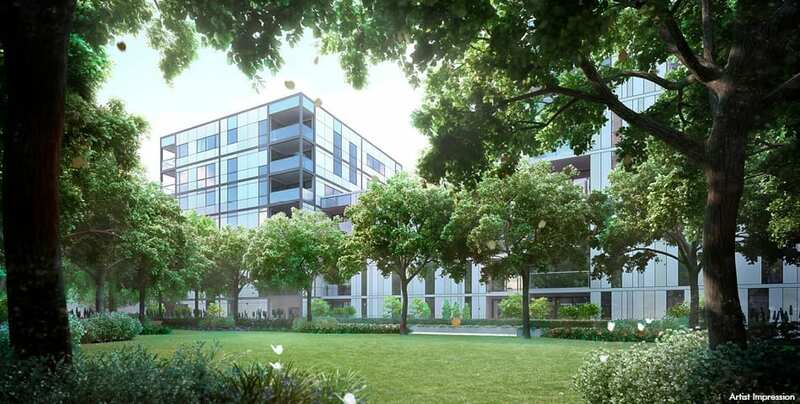 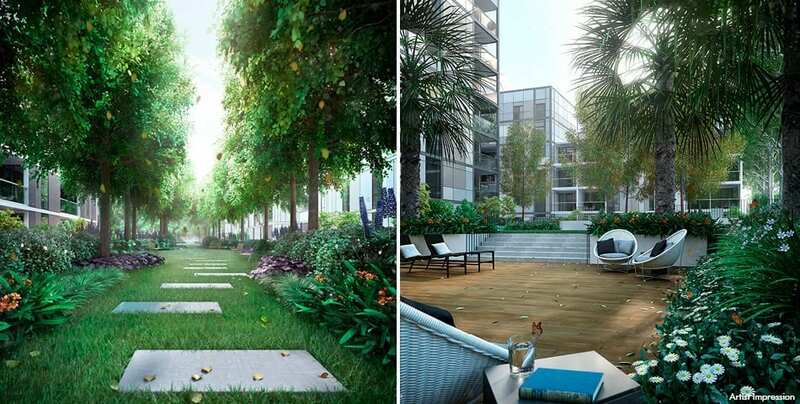 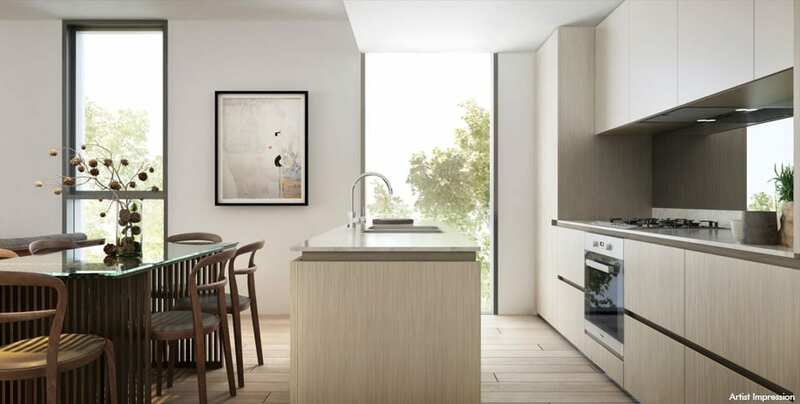 Intelligently designed by renowned architects Denton Corker Marshall with interiors selected by the influential Sue Carr and internationally acclaimed Koichi Takada, these residences are the ultimate in refined living. 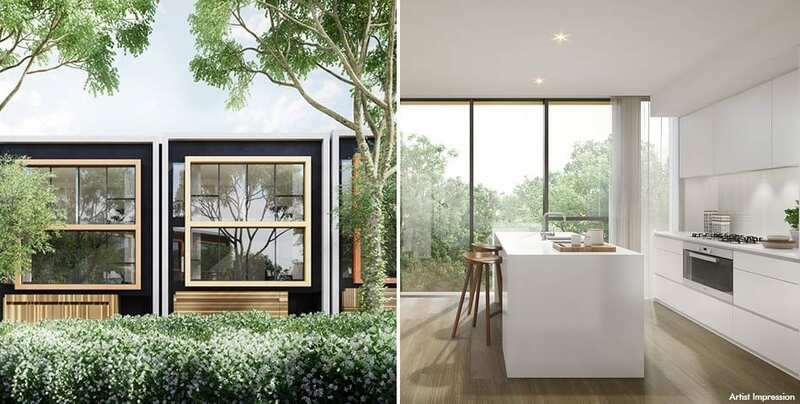 Nestled in four leafy quarters, this superbly crafted village located between Toorak Park and Toorak Station, is Armadale’s newest address for superbly crafted living. 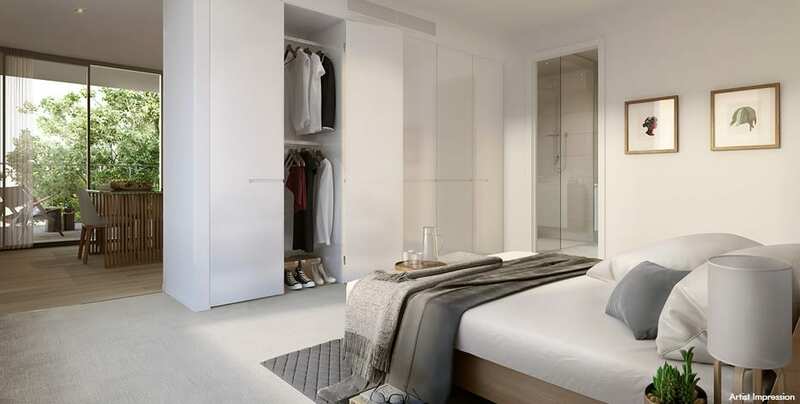 Refined, fashionable and lively, Armadale’s High Street, only moments away is renowned among food and fashion lovers alike for its mix of small, independent stores and established high-end retailers. 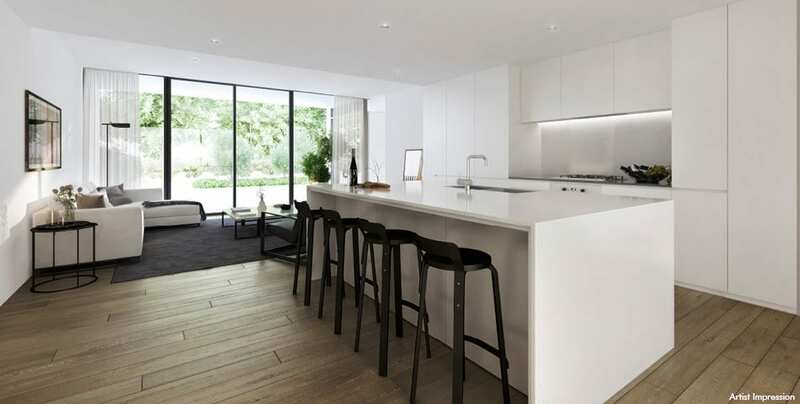 With a bustling café society nearby, Toorak Park is in the heart of this engaging atmosphere. 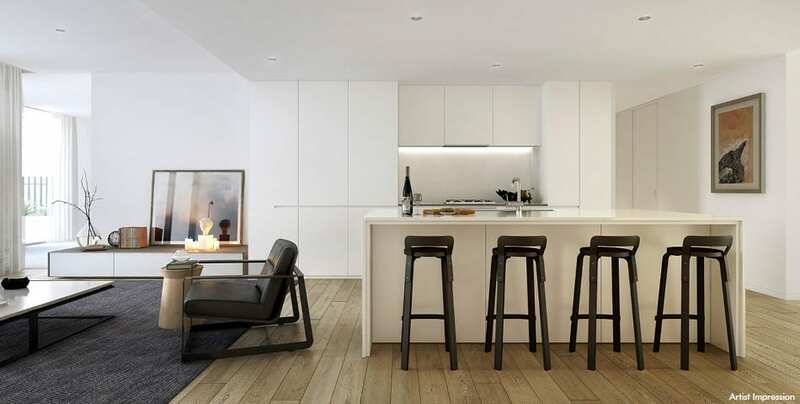 Contact Andrew Howard today for a private appointment on 1300 722 109. 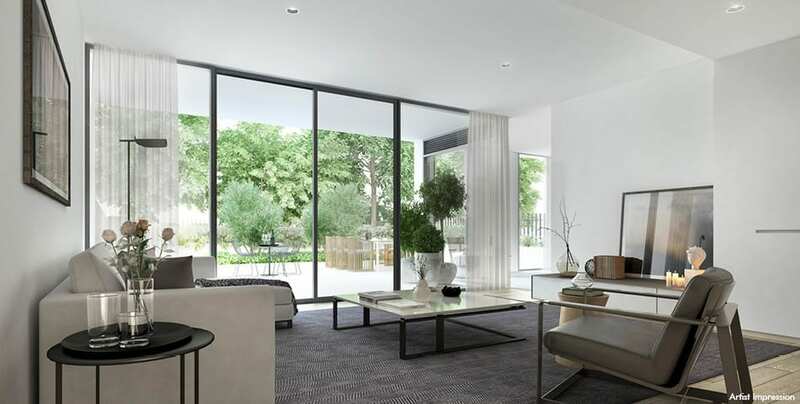 * Disclaimer: Information, images and artist impressions of exterior and interior are intended as a guide only.